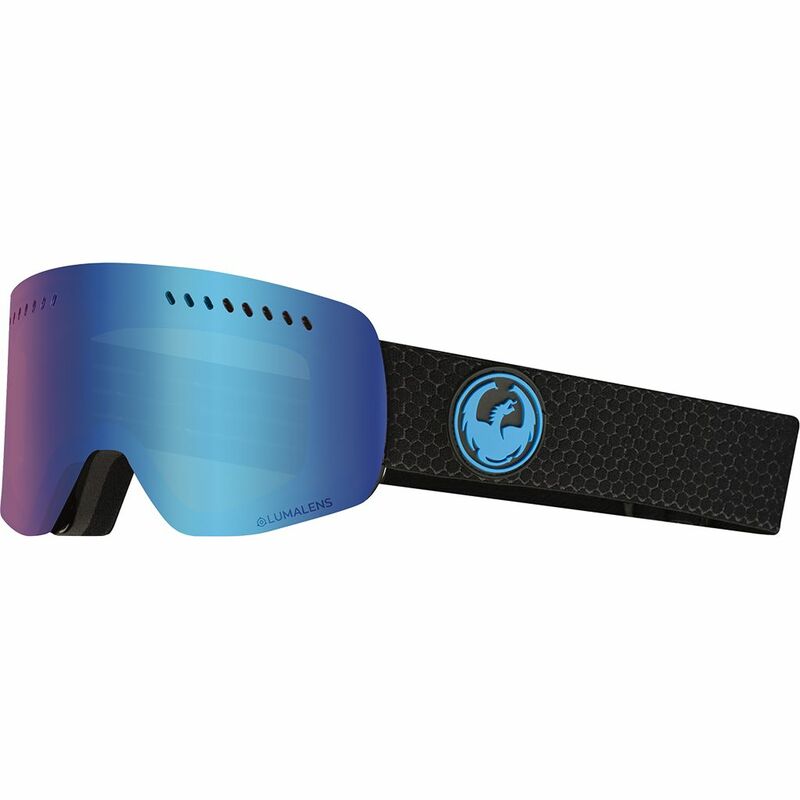 A slightly scaled-down version of Dragon's groundbreaking frameless NFX goggle, the NFXs delivers the same unrivaled performance and cutting-edge technology as its big brother. 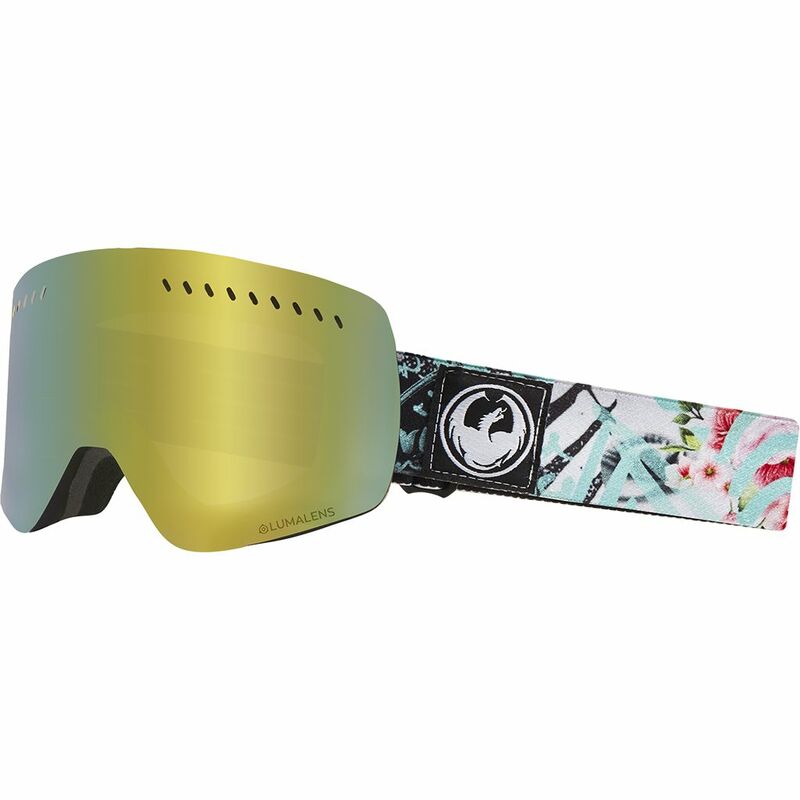 A slightly scaled-down version of Dragon's groundbreaking frameless NFX goggle, the NFXs delivers the same unrivaled performance and cutting-edge technology as its big brother. 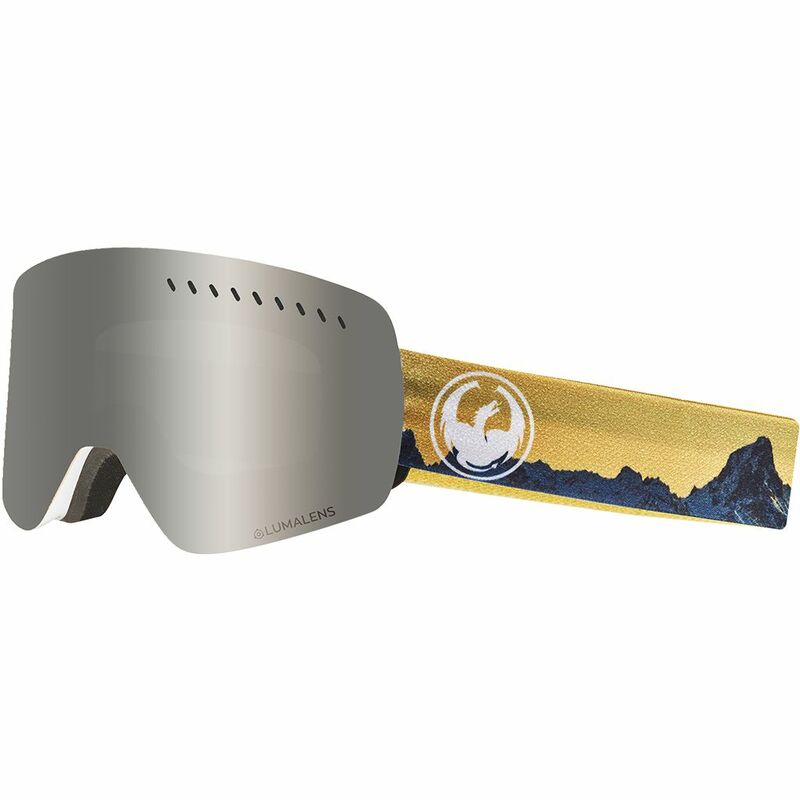 Utilizing our expanded Lumalens® and Lumalens® Photochromic lenses give the NFXs unrivaled flexibility, while the armored venting, Super Anti-Fog treatment and seamless lens interchangeability make it an everyday workhorse. The NFXs is a physical incarnation of style meeting substances; form colliding with function.